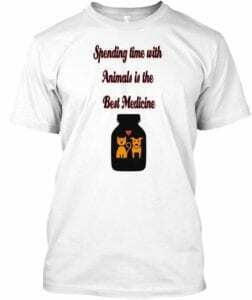 This animal lovers gift ideas showcases t-shirts. They are just adorable. 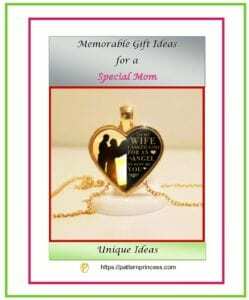 Gift ideas for her or him. 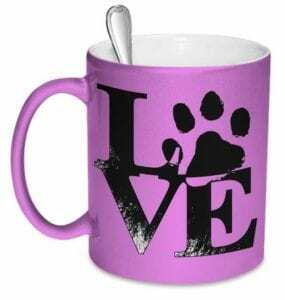 Gift idea round-up for the animals in your family. 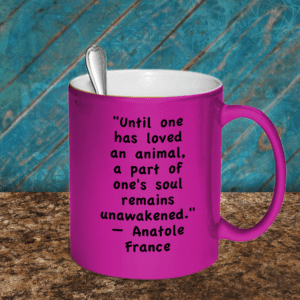 If you are an animal lover like I am, you probably appreciate getting a gift that has anything to do with animals. I saw these shirts from the Just Peachy t-shirt shop and I just had to share them with you. 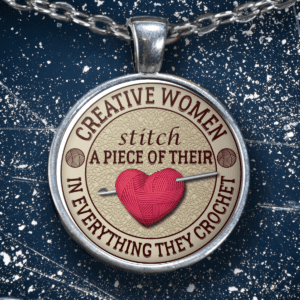 I worked out an exclusive discount code just for the readers of my blog. Click on any of the links on this page for your shirt for a 10% discount. Having the ability to spend time with animals everyday is a true blessing. Comes in both a t-shirt and a sweatshirt. The design is simple, yet beautiful. In my house these says are so true. I have not forgotten about you. We have a Corgi that is a true part of our family. My daughter has three cats that have stolen all our hearts too. Good for animal enrichment. Our Corgi loves to chew and play. While our dog likes to chew on the antlers, I have found that he loves them more when they are split. They are his favorite and loves it when I get out a new one for him. So, our Corgi sheds a lot of hair. This is the best tool I have used to comb through his hair and remove any loose hair that will end up on everything at our house before it does. There is one for long and short hair. There are also different sizes of the tool. While I do not have one, you can find one for cats too. This really does work wonders, check it our here. This kit is a best seller. There are so many toys to play with. 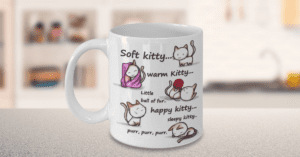 A cat lovers dream gift. Your cat will never be bored with the wide variety of cat toys. There are feathers, a tunnel, mice, and crinkle balls, to name a few of the items. Have fun. 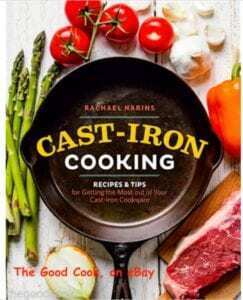 You can find a number of other gift guides here. They really are just beautiful shirts. I am glad you too time to visit the website. These shirts are adorable, Great gifts for animal lovers . 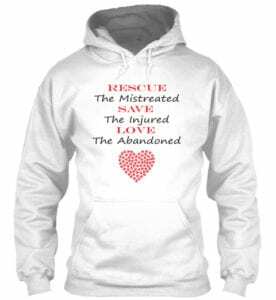 If you know of any animal lovers that are looking for last minute gifts, please let them know. Thanks for stopping by. 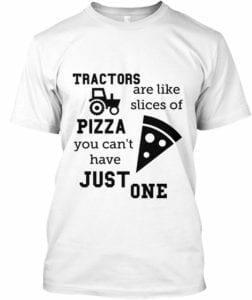 I like the tractors are like pizza shirt best! Thanks for sharing these animal lover shirts. Thank you for the feedback. I am so glad that you took the time to check these cute shirts and sweatshirts out. You must have some farming in your background. All these shirts and sweatshirts are beautiful and the colors are great. These will make great gifts this holiday season. Thank you. I agree and just had to share them. ‘Tis the holiday season and thoughtful gifts like these shirts are nice to get and give. Thanks for taking the time to comment. Have a wonderful holiday yourself. So so cute! Thanks for all the ideas! So glad that you like the cute shirts. Hope you found one that you like for yourself.